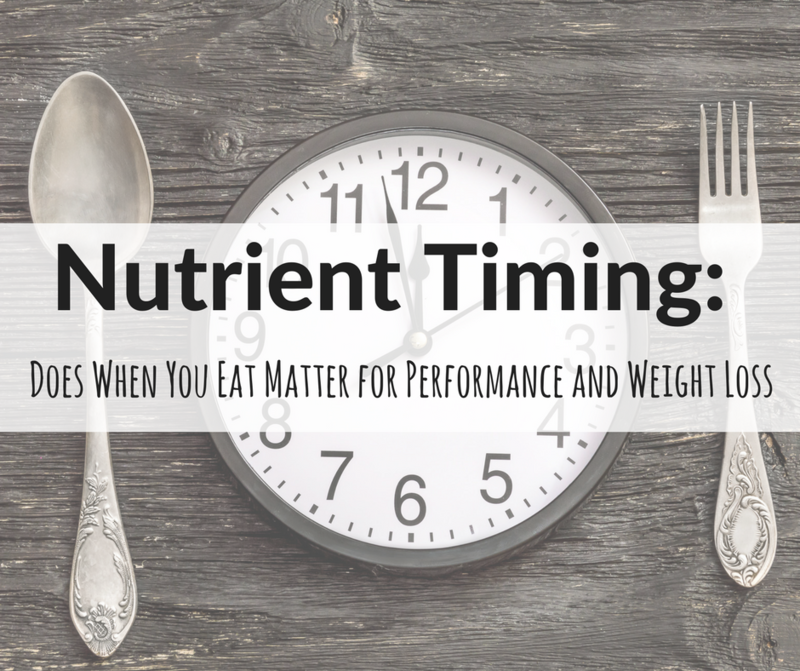 Nutrient Timing: Does When You Eat Matter for Peak Performance and Weight Loss? If you’re a seasoned athlete or you’ve been in the fitness world for a while, it’s likely you’re familiar with nutrient timing. But, for those of you who find these words foreign, nutrient timing is the theory that eating specific macronutrients, mainly carbohydrates, and protein, in specific quantities at specific times in and around your workout has as significant an effect on your health, performance, recovery and fat loss as the actual food you eat. Proponents of nutrient timing believe that timing your consumption of nutrients is crucial for maximizing muscular growth and speeding recovery. However, the research surrounding nutrient timing is contradictory and inconclusive. 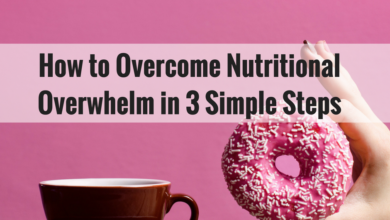 To fully understand if nutrient timing is beneficial to you, let’s take a deeper look at three of the most well-known and widely followed pieces of conventional wisdom that come out of this theory. 1. Exercise damages your muscle fibers. 2. Exercise depletes glycogen, the energy stored in your muscles (as well as amino acids and fat). Studies show that when glycogen stores are depleted your muscles get fatigued, which impairs your ability to train hard or possibly finish that last rep of your workout. According to nutrient timing theory, by quickly consuming the proper ratio of protein (which helps repair and initiate muscle growth by stimulating muscle protein synthesis (MPS)) and carbohydrates (which speeds up glycogen re-synthesis) during this anabolic window, you can improve your exercise performance and recovery. 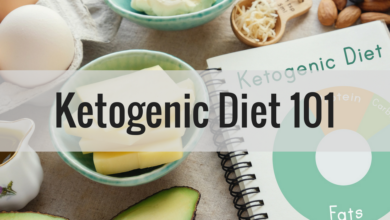 This, in theory, would also lead to fat loss because your muscles are hungry for the carbohydrate glucose and are more likely to either use the glucose as fuel or store it as glycogen as opposed to fat. There are a number of studies comparing the timing effects of protein and or carbohydrates at various time points post-exercise. One study found eating a carbohydrate-rich meal quickly after working out replenishes muscle glycogen storage faster. Another study showed a markedly increased level of MPS when subjects were given a protein supplement immediately post-exercise, while those who delayed eating protein experienced less MPS. These studies support the idea of the anabolic window of opportunity. In contrast, a different study found no differences in MPS when subjects were given a supplement containing essential amino acids and carbohydrates one hour versus three hours post-workout. Additionally, the authors of another paper looked at all the comprehensive data surrounding nutrient timing and concluded that the effects of eating protein immediately post-exercise had very little effect on performance and no significant effect on muscle strength. 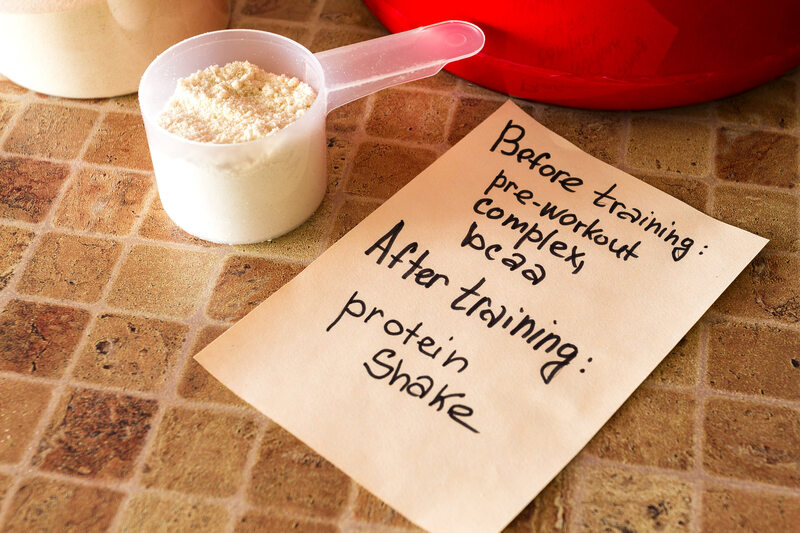 So the question remains: Should you grab that post-workout shake? 1. For most people working out, quickly consuming a protein- and/or carbohydrate-rich meal post-exercise isn’t important. The reason being that there’s NO need to maximize fuel replenishment. As long as you’re consuming the proper amount of protein and carbs in aggregate throughout the day, your body will be able to replenish your glycogen stores by the time you do your next workout. 2. Endurance athletes, bodybuilders and those who exercise multiple times a day stand to BENEFIT greatly by consuming a post-workout meal. In those situations, it’s crucial to have that post-workout shake in order to replenish glycogen stores as quickly as possible. 3. Post-workout supplementation isn’t pointless for the everyday gym-goer because total daily intake of protein, carbohydrates, and fat is important for optimal fitness performance, health, and weight loss. 4. Drinking a post-workout shake can be a great way to help make sure your body gets the proper nutrition without stressing out about what to eat. According to nutrient theory, it’s best to eat a well-balanced, easily digestible meal an hour to two hours before your workout. In the morning, insulin sensitivity is high because your body uses stored glucose and glycogen to maintain normal body functions while you are asleep. Therefore, it makes sense that you’d want to eat a carbohydrate-rich pre-workout meal to supply your muscles with glycogen. But, the research isn’t so black and white. 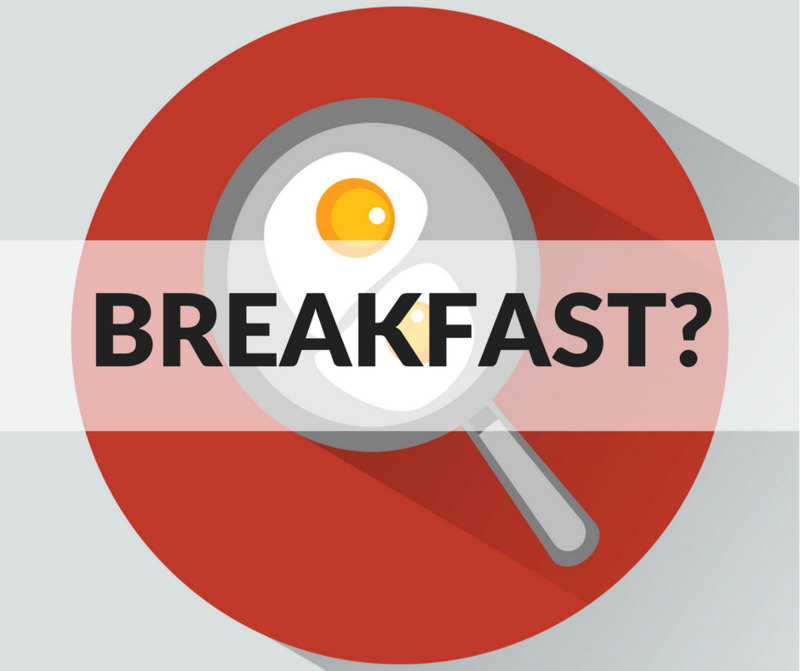 There are numerous studies touting the benefits of breakfast when it comes to weight loss. One study published in the journal Obesity found that people who ate half of their calories at breakfast lost more weight, had better glucose control and experienced less hunger than those who ate half their calories at dinner. Another study found that skipping breakfast caused participants to make unhealthy food choices and overeat. By just looking at these results alone you might assume that eating a pre-workout meal is a no-brainer, but other studies concluded the exact opposite. Contrary to the previous studies, one study published in the American Journal of Clinical Nutrition found no relationship between eating breakfast and increased metabolism, lower calorie intake later in the day or weight gain or loss. Another study found no difference in weight loss between participants who ate breakfast everyday versus those who skipped. There’s even some evidence suggesting that skipping breakfast altogether and abstaining from food for long periods of time (an approach called intermittent fasting) might actually be even more advantageous for weight loss and fat burning. 1. For the bulk of the people exercising, there is no hard and fast rule. It really just depends on your personal preference. 2. What seems to be more beneficial than nutrient timing is nutritional awareness, focusing more on the foods you’re eating as opposed to when you’re eating them, to achieve desired weight loss results. 3. Nutrient timing does seem to be beneficial if you’re an elite athlete or bodybuilder. Research shows that eating protein and essential amino acids pre-exercise produce significantly greater levels of MPS. Therefore eating before exercise may make a big difference when it comes to your performance and recovery. Side note: If you choose to eat breakfast, it’s best not to eat immediately before you exercise because the digestion process can actually impede your performance. 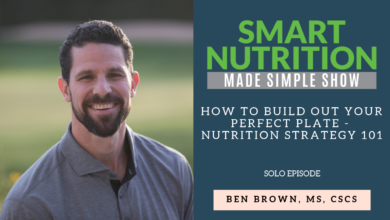 The last commonly cited piece of nutrient timing is the notion of eating small meals frequently throughout the day (every two to three hours), as opposed to three square meals. The idea is that eating throughout the day “stokes the metabolic fire,” or in simple terms, boosts your metabolism (which is important for weight loss), and gives you more energy. While one study found that participants who ate multiple meals a day had better appetite control, the bulk of the research doesn’t support nutrient timing as being beneficial for peak performance or weight loss. 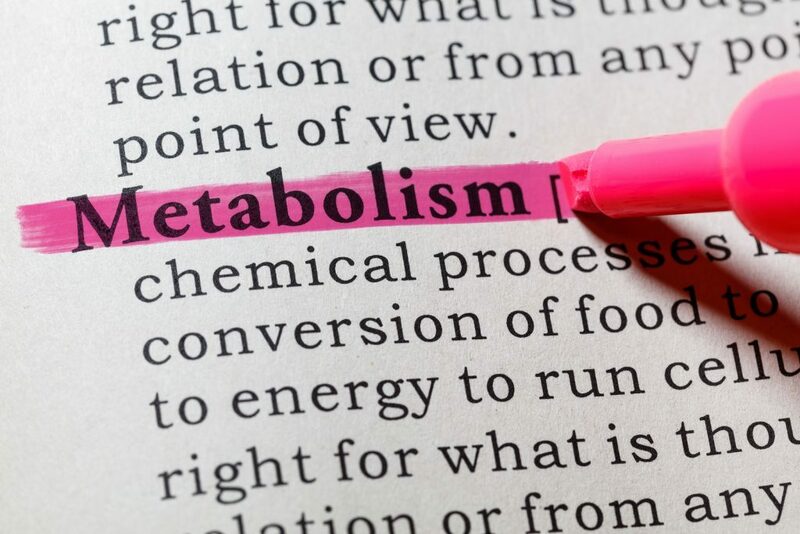 If you eat 2,000 calories over the course of three meals versus 2,000 calories over the course of six meals the caloric cost of digesting and metabolizing your food (thermic effect of food (TEF)) will be the same. 1. Making sure to eat healthily and watching caloric intake is more important than nutrient timing for most people. 2. If you are an elite athlete or you’re doing multiple workouts a day, you’re burning a lot more calories. In this case, it may be hard to consume the necessary calories and nutrition that you need in three square meals, rendering meal frequency as the better option. Put simply, nutrient timing is a tool that when used in the right context can be helpful for reaching a person’s fitness and health goals. Elite athletes, fitness competitors and people who are either working out for more than two hours at a time or multiple times a day stand to benefit most from nutrient timing. Eating more often and paying particular attention to eating before, during and after exercise helps ensure that the body is getting the adequate amount of calories and nutrients for peak performance, recovery and optimal health. For most people concerned with improving nutrition and health, however, nutrient timing adds unnecessary complexity to meal planning and doesn’t appear to provide many benefits. Rather, being cognizant of what and how much you eat throughout the day, as opposed to when you eat, ultimately has the greatest effect on long-term health and nutrition goals.